Ultraviolet disinfection systems in hatcheries, fish farms and aquariums have enabled operators to farm or keep greater yields of healthier stock. 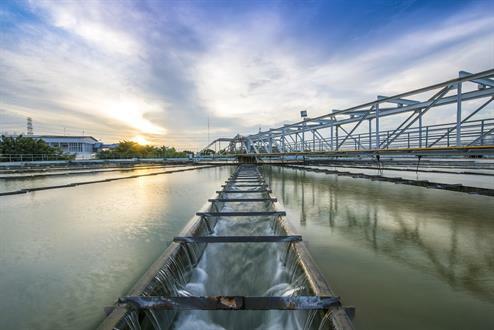 Water quality is key to commercial aquaculture operators. Poor water quality will have an impact on the ability to successfully hatch eggs, raise juvenile fish and grow strong, healthy stock, so naturally a large investment is made in water cleansing systems. Chemical methods, while effective at killing some water-borne microbes, can leave harmful by-products in the water and risk the stock suffering the effects of accidental overdosing. The use of UV water treatment systems in fish farms and hatcheries results in clean healthy water with microbes rendered harmless, even those that can develop a resistance to chemical inactivation. Owners of farms and hatcheries using UV water disinfection can benefit from healthier and larger fish and shellfish as well as the possibility of an increase in stock densities without the increased risk of disease. Zoos and aquariums are also looking to UV disinfection to provide a healthy underwater habitat for fish, prevent the spread of contagious diseases and manage new stock which may bring new or unidentified pathogens to the system. UV disinfection in aquatics provides a safe and versatile chemical-free solution that can be used in fresh, brackish and sea water applications to disinfect inflow, recirculated water and effluent water from tanks.